Spring is here, and if the rolling green hills and seaside bluffs of the central coast are calling, we’re here to help you answer. Read below for our 5 favorite trails. 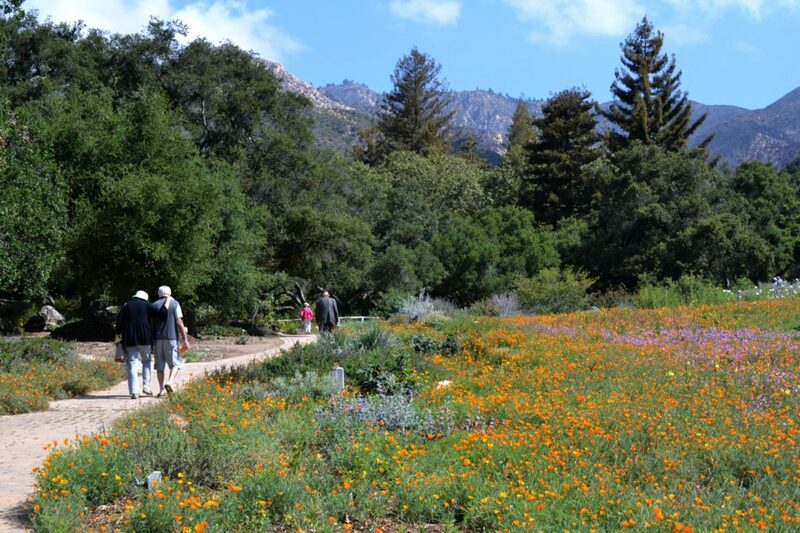 If wildflower meadows, shady redwood groves, and easy walking paths, is your style – then look no further than the Santa Barbara Botanic Gardens. This loop will take you through over 1,000 unique and native Californian plants. 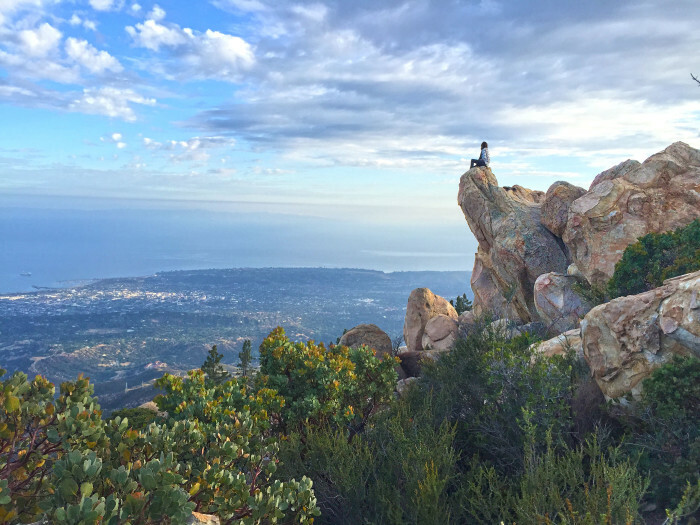 For those looking for an intermediate climb and iconic Santa Barbara view, Inspiration Point is for you. It ends at a beautiful and rewarding overlook where you can see downtown, the ocean and the Channel Islands on a clear day. After a wet winter or spring rain, follow this lush trail with plenty of shade to a one hundred foot waterfall and incredible ocean views. This more challenging hike has it all, expansive mountain and ocean views, meadows galore, and lots of running water. Beloved by locals, this is the ultimate adventure hike. 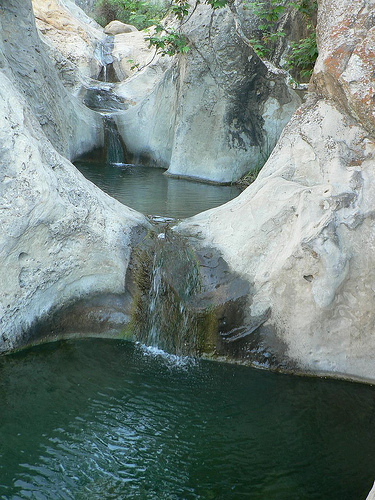 After a couple miles of hiking, bouldering, and creek crossing you’ll stumble on three pools – perfect for swimming, sliding, and cliff jumping. 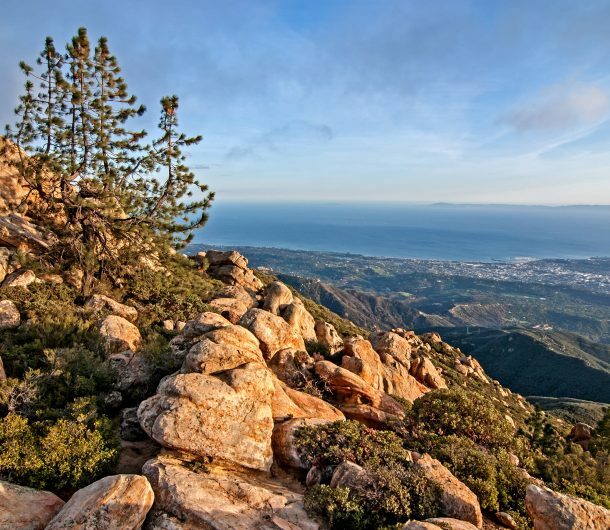 Ready to explore the Santa Barbara back country? Visit now while the hills are green and the rates are low. Book our Club Santa Barbara rate direct for the lowest rate available.